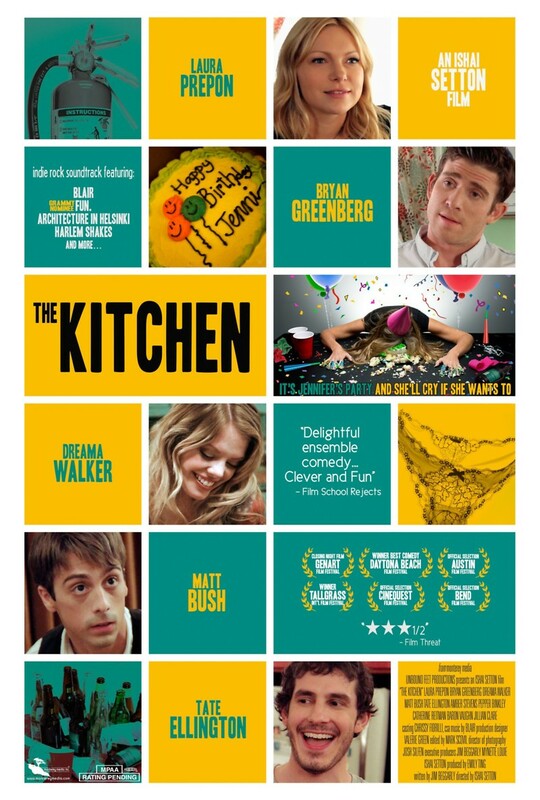 The Kitchen DVD release date was set for April 9, 2013. When turning 30 should be a celebration, Jennifer finds that her birthday is only spiraling out of control. While her best friend Stan is planning a well intentioned party for Jennifer, the day is overshadowed by the loss of a job, an unfaithful boyfriend and a sister, Penny, who’s only mission is to ruin the day with an inappropriate announcement. When a creepy roommate, a crazy ex, and disloyal friends begin to show their true colors, this hilarious birthday bash turns a small kitchen into a room filled with chaos and ill-fated disaster.